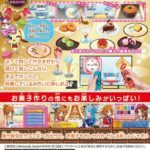 Amazon Japan has released the front and back of Waku Waku Sweets: Can You Make Delicious Sweets?‘s packaging for Nintendo Switch. 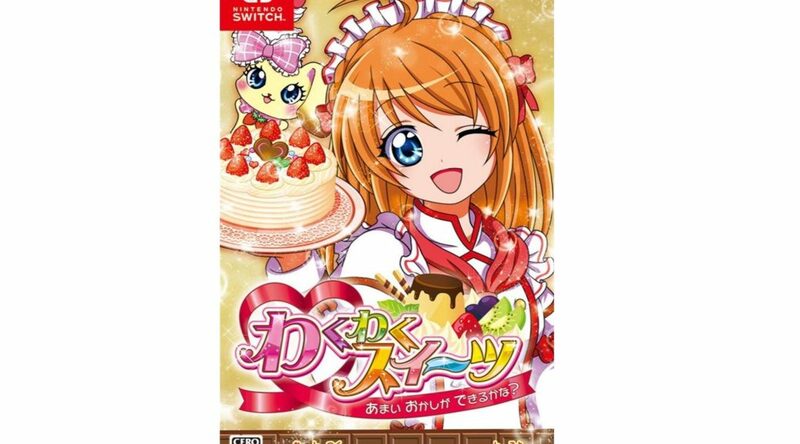 The game is now available for import, releasing on August 9, 2018. Check out the box art and the back of the packaging below. 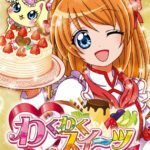 Switch, Waku Waku Sweets: Can You Make Delicious Sweets?